Walmart has always been known to push boundaries. The company is continuing this innovative culture with its recent filing of patents for keeping track of inventory, a store drone and other technologies aimed at changing how customers shops. Walmart is no stranger to filing patents. The company has reportedly filed 1,400 patents since 2009, all of which focused on technology that enhances their customers’ in-store experience. One of the newly filed patents pertains to a sensing device designed to make smart shopping carts that can communicate with a mobile device. This can make searching for grocery items go more smoothly. Meanwhile, several of the patents that were filed are geared towards sensing and managing inventory levels and one that can track customers via wearables. Walmart has also filed two patents for autonomous technology. One is for tech that can detect items or products in containers while the other can gather vehicle information, like size, temperature, pre- and post-delivery weight, using an intricate system of sensors, an interface, and a processor. One patent that could drastically change how things are done at Walmart is for a drone that could assist customers as they shop in the store. According to the patent outline, a customer can call the drone through a mobile device that’s either the customer’s own or one that’s been provided by the store. 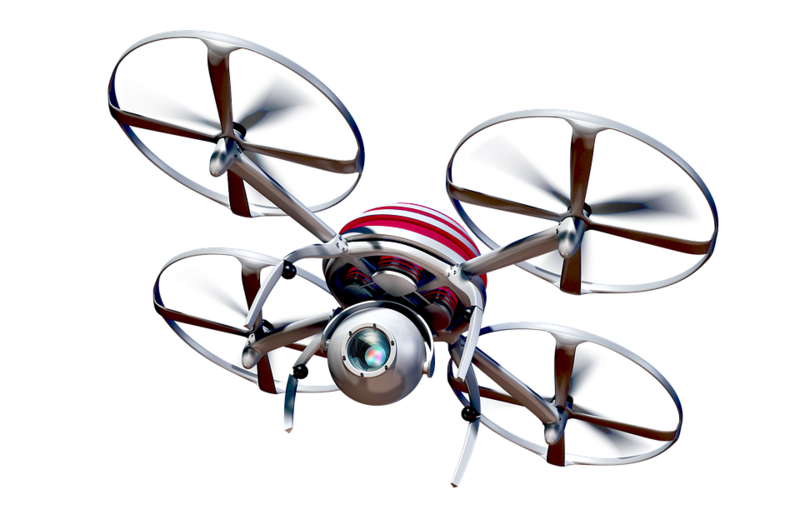 The drone can be used to navigate around the store or to verify product price. The patent detailed how the device can control the aerial drone to guide the user to the location of the item in the store. The drone could also give a visual projection to show the shopper what direction they should take or provide audio instructions. There’s also the possibility of Walmart utilizing a variety of drones to perform different tasks. Each drone will reportedly have its own distinct features based on its assigned job. While the patents appear promising, there’s no guarantee that they will be realized. Most of the time, the patents companies file are never realized. However, Walmart’s recent patent filing underlines just how serious the company is in its bid to compete against Amazon and other established retailers. It has already increased the prices of products bought online and has started producing and selling its very own meal kits. Walmart has also signed an exclusive deal with Rakuten, a Japanese e-commerce company, to sell Kobo e-readers.